Human System Interfaces (HSIs) are the medium through which operators can monitor and control the Nuclear Power Plant. To ensure the Main Control Room (MCR) design is sufficient to accomplish plant goals, main control room designers would conduct functional requirements analysis to identify the information and control requirements. In consideration of validity and rationality, functional requirement analysis would be performed ahead of the design for various human system interfaces. To identify the control and indication information of the HSIs, the operator task requirements analysis could be performed with the function decomposition. In the task analysis, the cognitive and decision making technology/model could be used to define the information selection criteria. One of the most popular decision making model is the Rasmussen model. 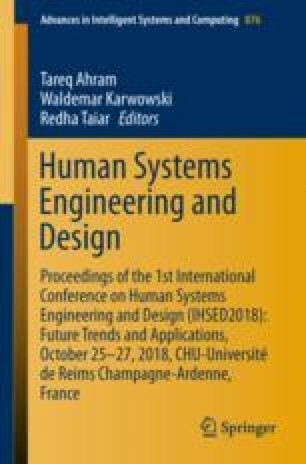 The model defines the 8 steps of the human cognitive procedure which could be used to identify the components and parameters for the HSIs design.